Jill is a big personality, rivaling Elvis Costello in the creation of acerbic, stylistically varied singer-songwriter material, and she’s been putting out tuneful, story-laden albums since 1990. We discuss “Jetpack” from Underdog Victorious (2004) and get to meet her frequent co-writer Robin Eaton, then “Empty Glass” (co-written with playwright Elise Thoron) from California Years (2009), and “Pilar (Things Here Are Different)” from Things Here Are Different (1990). We conclude by listening to a brand-new recording of her political manifesto “America Back.” The intro/outro music is “Supermodel” from her 1995 self-titled album . 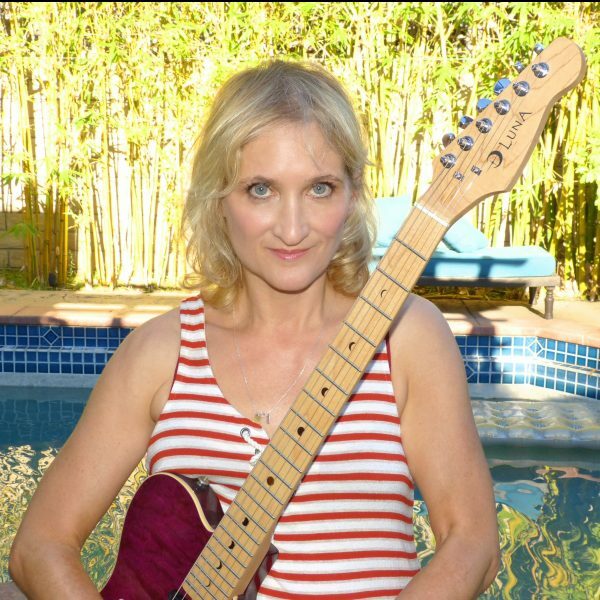 For more, check out jillsobule.com and Jill’s YouTube channel. Here she is singing “America Back” live in 2015 for the Huffington Post, and here’s another recent political song, “Who Is a Democratic Socialist?” Join the social protest with Jill’s new project, My Song Is My Weapon. Here are the videos for her big singles, “I Kissed a Girl” and “Supermodel,” and here’s another older Todd Rundgren-produced one from the first album, “Living Color.” She’s also done performances with Julia Sweeney as Jill & Julia.